Best Marijuana Documentary you will ever watch! Why Does the United States of America Represented by the Department of Health and Human Services OWN a Cannabinoids Patent? The invention relates to the use of cannabidiol (CBD), at a dose of greater than 300 mg/day, in combination with a standard anti-epileptic drug (SAED) which acts via sodium or calcium channels, for use in the treatment of epilepsy. The SAED is preferably one which.cndot.modifies low-threshold or transient neuronal calcium currents,or.cndot.reduces high-frequency neuronal firing and sodium-dependent action potentials and enhances GABA effects. Preferred SAEDs are ethosuximide and valproate. 1. A method for treating epilepsy comprising administering to a subject in need thereof cannabidiol (CBD), at a dose of greater than 300 mg/day, in combination with a standard anti-epileptic drug (SAED) which acts via sodium or calcium channels, for use in the treatment of epilepsy. This invention relates to the use of phytocannabinoids, either in an isolated form or in the form of a botanical drug substance (BDS) in the treatment of cancer. Preferably the cancer to be treated is cancer of the prostate, cancer of the breast or cancer of the colon. London, UK, 11 December 2013: GW Pharmaceuticals plc (Nasdaq: GWPH, AIM: GWP, "GW" or the “Company”), a biopharmaceutical company focused on discovering, developing and commercializing novel therapeutics from its proprietary cannabinoid product platform, announced that the United States Patent and Trademark Office (USPTO) has issued a Notice of Allowance for U.S. Application Serial Number 12/996,124, a patent which covers the use of cannabinoids for treating glioma. Mike Adams of NaturalNews.com and NaturalNews.TV is in studio with Alex Jones talking about GMO foods, Melamine in baby formula and a whole host of other deleterious and dangerous chemicals and garbage in foods, drink and more. Consider donating if you like. Cancer Lett. 2010 Nov 1;297(1):75-83. Sodium dichloroacetate (DCA) reduces apoptosis in colorectal tumor hypoxia. Cancer Chemother Pharmacol. 2011 Mar;67(3):647-55. Dichloroacetate metabolically targeted therapy defeats cytotoxicity of standard anticancer drugs. Clin Transl Oncol. 2011 Jan;13(1):43-9. In vitro cytotoxicity of novel platinum-based drugs and dichloroacetate against lung carcinoid cell lines. Int J Cancer. 2011 May 9. doi: 10.1002/ijc.26173. Dichloroacetate (DCA) inhibits neuroblastoma growth by specifically acting against malignant undifferentiated cells. Synergistic antitumor effect of dichloroacetate in combination with 5-fluorouracil in colorectal cancer. Sci Transl Med. 2010 May 12;2(31):31ra34. Metabolic modulation of glioblastoma with dichloroacetate. Thank you for caring, telling friends about this channel. Anita and viewers offer information, shared relief & opinions on Basic Home Remedies, not as a substitute for professional medical prevention, diagnosis, or treatment. Please consult with your physician, pharmacist, or health care provider before taking any home remedies or supplements or following any treatment suggested by anyone on this site. Shocking evidence proves there are inexpensive alternative cancer therapies that are used by doctors all across the world. You must watch this! See the scientific evidence proving it is possible to reverse and eliminate cancer once and for all without drugs, pills, themo, radiation, or surgery. Beat Cancer - Change Your Body From Acid to Alkaline with Kangen Water, Raw Diet/Vegan Diet ? Chris explains why he doesn't "race for the cure" or support most cancer charities. Apparently some people have a problem with this being shot in a car while driving. Pay close attention. The first minute he is stopped at a red light, the next 45 seconds he is driving and talking with his eyes on the road, something we all do. And the last four minutes he is parked in a parking lot. These clips are from a presentation called "Language of the Divine Matrix" recorded in Italy, May 30th 2007. During the video you will see the screen hidden at times but you are not missing anything since that entire part is shown right before, as you will see for yourselves. In this video the patient with the bladder cancer AND the three trained practitioners BOTH 1) believe this will take place and 2) expect that 'it has already happened'. "When we change the way we look at THINGS... the THINGS we look at change!" Shona Banda sits down and gives a short description of the times and trials that lead her to write her book "Live Free or Die". The book explains how marijuana's essential oils can be collected and used to treat a variety of illnesses, some now thought terminal. She goes on to tell about her personal experience with the oil, and how it saved her life. Dude, That Isn't Wax On Your Apple! Babies Sleep Better If They Are Drugged And Vaccinated In The Afternoon? 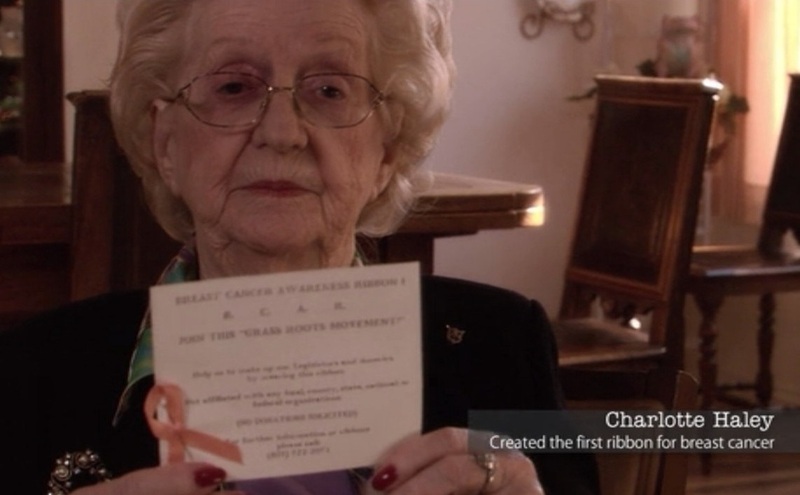 PINK RIBBONS INC. (NR) This documentary takes a look at the big-business, profitting machines that are behind the iconic pink ribbon that has come to be a symbol of the breast cancer struggle. This documentary offers a different look into the affect of the commodification of breast cancer, where companies that use known carcinogens in their products are so-called 'breast cancer research supporters. Haley had no interest in starting a foundation or non-profit organization, notes Katherine O’Brien, magazine editor and blogger at ihatebreastcancer.wordpress.com. “If people offered her donations, she declined, instead urging them to emulate her work.” Haley, says O’Brien, was “strictly grassroots, handing the cards out at the local supermarket and writing prominent women, everyone from former First Ladies to Dear Abby. Her message spread by word of mouth.” Before long Haley had distributed thousands of her hand-made peach-colored loops and her campaign was drawing attention in the media. 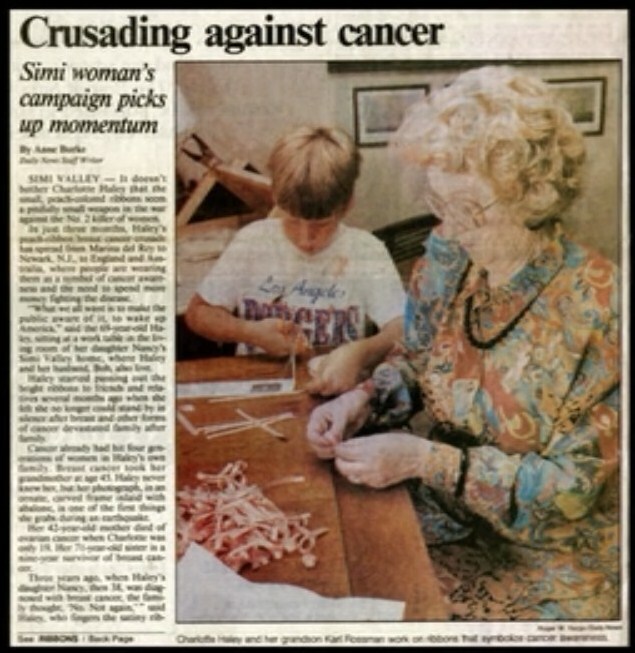 Self magazine was in the midst of preparing its second “Breast Cancer Awareness Issue” when editor Alexandra Penney and guest editor Evelyn Lauder (senior corporate vice president of Estée Lauder cosmetics and a breast cancer survivor) called Haley to request use of her peach ribbon as a promotional tool. Haley, fearing commercialization of her concept, refused. Liz Smith, who had written favorably about Haley’s efforts earlier, wrote in her syndicated column in late 1992 that Estée Lauder was “having problems” trying to work with Haley. She also quoted Haley, who said Selfhad asked her to relinquish the concept of the ribbon. “The corporate takeover of the pink ribbon has so narrowly focused popular attention on awareness that prevention continues to be overlooked,” notes Breast Cancer Action, a grassroots organization dedicated to Haley’s ideals. “Each year pink ribbon cause marketing generates hundreds of millions of dollars. In fact, the term ‘cancer industry’ is now frequently used by breast cancer activists and the media to describe corporations, organizations, and agencies that use pink ribbons to profit directly from breast cancer. “Corporations profit hugely by linking their products to a pink ribbon— they profit financially, and they profit from the positive association of linking their company with a worthy cause. However, many of these companies, including cosmetic and car companies, are themselves contributing to causing breast cancer. Katherine O’Brien is one of the 150,000 U.S. women currently living with metastatic breast cancer. “I want people to know that incidence of stage IV breast cancer—the cancer that is lethal—has stayed the same over the past 20 years,” says O’Brien. “Screening and improved treatment has not changed this. “I am not among the millions of people who subscribe to Self. If I were, I would rip out every page of breast cancer related advertising and return it to editor in chief Lucy Danziger and tell her I support groups that support research. I would ask her to write about people with metastatic breast cancer and help readers understand why it is different from early stage breast cancer. I would ask her to do an article on recurrence. I would ask her if she thinks we have enough awareness. WHAT ARE THE PLANNED PARENTHOOD CONTRIBUTIONS FROM THE SUSAN G. KOMEN FOR THE CURE FOUNDATION USED FOR? American Cancer Society: Where does your money go? The trillion dollar cancer industry has been waging an illegal and immoral war on Dr. Stanislaw Burzynski for years, attempting to stop him... that's right, STOP him, from saving the lives of cancer sufferers through the use of his patented breakthrough therapy, which uses a natural and non-toxic substance called antineoplastons. This video tells the story of how Dr. Burzynski, and the patients his therapy has cured of what are normally terminal cancers, have fought the FDA and the big drug companies who have continually and systematically tried to discredit and punish a man who's only purpose in life has been to develop and perfect a life-giving and non-toxic cure for the disease of the 20th century. Please spread the word about Dr. Burznski and donate to the cause or offer your support in any way you can. Don't let the in-humane and evil actions of the FDA (the puppet of the drug industry) destroy the hope of millions of cancer sufferers around the world. It's time to unite.... Go to burzynskiclinic.com for more info. 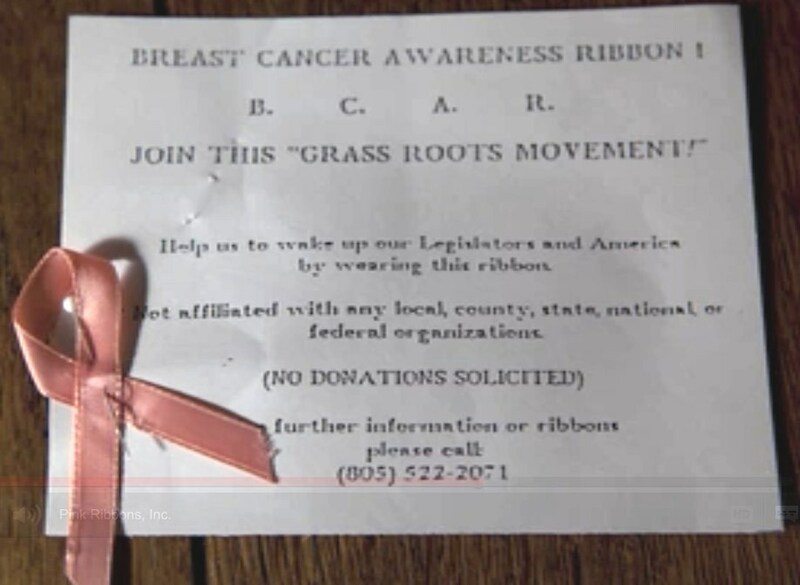 Review of Pink Ribbons Inc. & a Real Cure for Breast Cancer "HEMP OIL"
Is "Susan G Komen" race for the cure" a fraud? Comment: Wesley Clark · Too bad Nancy Brinkler had to lose her lush job making $417,712 a year as a CEO of a "Non-Profit" Organization. 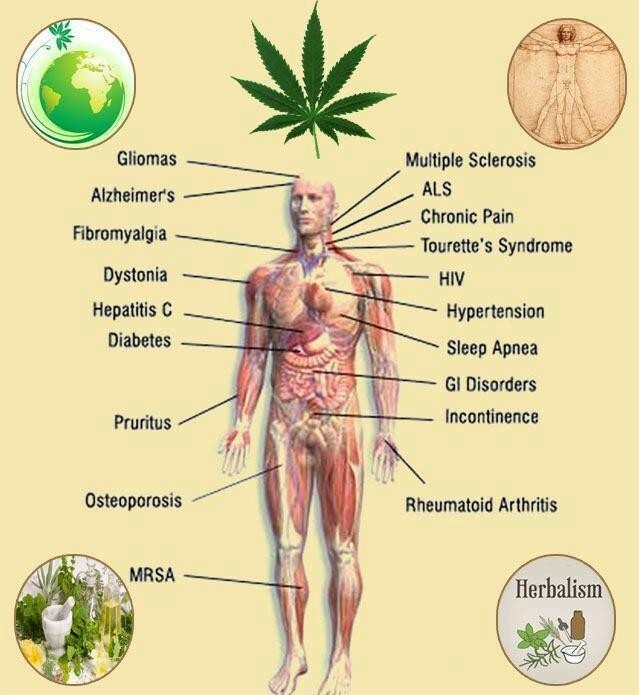 Cannabis sativa hemp, the miracle plant, contains the cure for cancer and other ailments. After a serious head injury in 1997, Rick Simpson sought relief from his medical condition through the use of medicinal hemp oil. When Rick discovered that the hemp oil (with its high concentration of T.H.C.) cured cancers and other illnesses, he tried to share it with as many people as he could free of charge, curing and controlling literally hundreds of people's illnesses... but when the story went public, the long arm of the law snatched the medicine -- leaving potentially thousands of people without their cancer treatments -- and leaving Rick with unconsitutional charges of possessing and trafficking marijuana. Throughout man's history hemp has always been known as the most medicinal plant in the world. 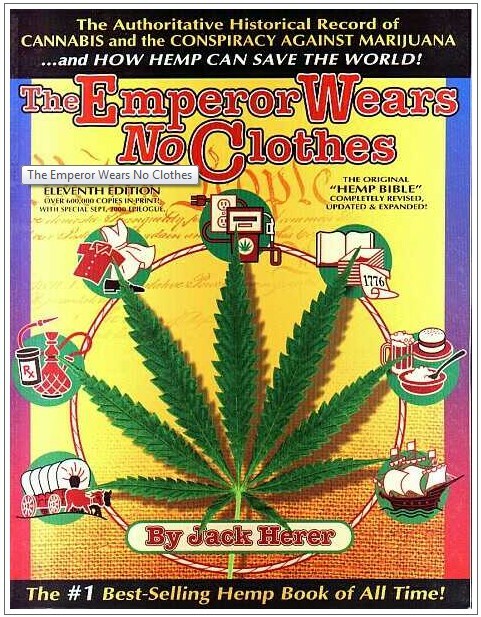 Even with this knowledge, hemp has always been used as a political and religious football. Watch the documentary Run From The Cure to understand more about using cannabis as a cure for cancer and other medical problems. 7-year-old Brave Mykayla tell adults not to be afraid of medical cannabis. She is a cancer patient on the Oregon Medical Marijuana Program who sues cannabis oil capsules to deal with the symptoms of chemotherapy... which she had one hour before singing this song and munching on french fries. 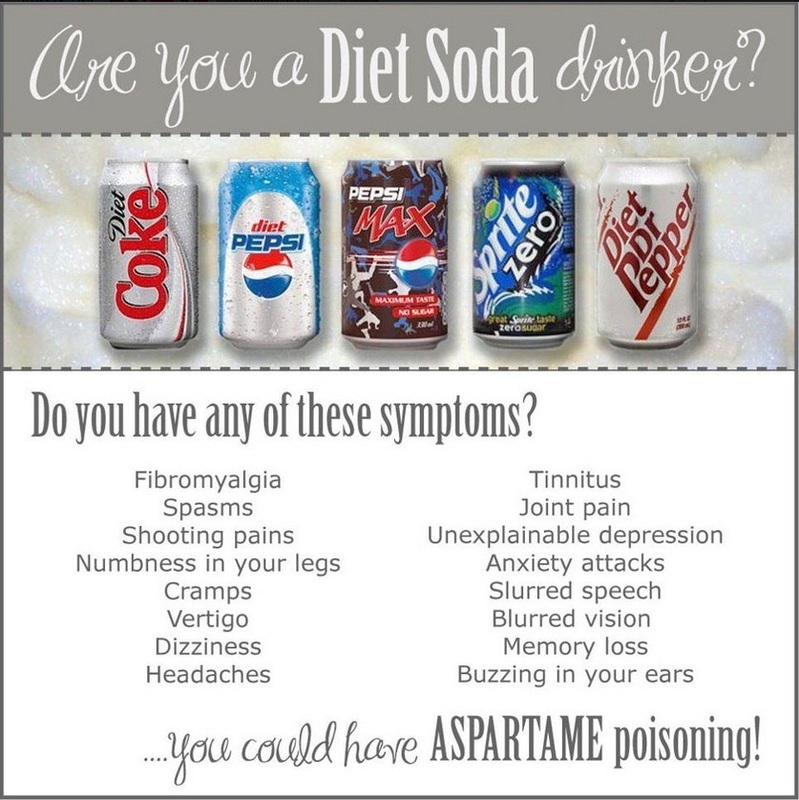 Are you a Diet Soda drinker??! Respect & protect your body! Get educated and don't be afraid to spread the awareness with others... you never know whose life you may save! Did you know: "These products contain formaldehyde, which stores in the fat cells, particularly in the hips and thighs. Formaldehyde is an absolute toxin and is used primarily to preserve 'tissue specimens. Many products we use every day contain this chemical but we SHOULD NOT store it IN our body!" Do your own research! Yes, there are many conflicting studies out there, but there's a lot of stake holders invested too... be your own judge. Something that converts to or contains formaldehyde and is consumed over a period of time and in fairly significant levels (which is a vast majority of American's these days) is asking for a slow and painful death in my opinion. Strong yes! Passionate yes! But it's been effecting so many people I love & care deeply about. The Rave Diet,\ shows how cancer can be successfully healed with dietary treatments and natural supplementation. It explains common misconceptions about cancer, shows how diets designed to fight cancer are more successful than conventional treatments, discusses startling cancer research findings with T. Colin Campbell (The China Study) and has interviews with people who have reversed cancers using diet. It also discusses supplementation and why attitude is important in reversing not only cancer, but any disease. Dr. Crowe and Dr. Esselstyn are from the world-famous Cleveland Clinic Foundation and know something about heart disease. In fact, Dr. Esselstyn directed the longest and most successful heart disease reversal program ever. These interviews will convince you that cardiovascular (heart) disease, the #1 killer in America today, can be reversed by switching to The Rave Diet. What you will get is a virtual one-on-one consultation with some of the world's leading authorities on heart disease reversal. 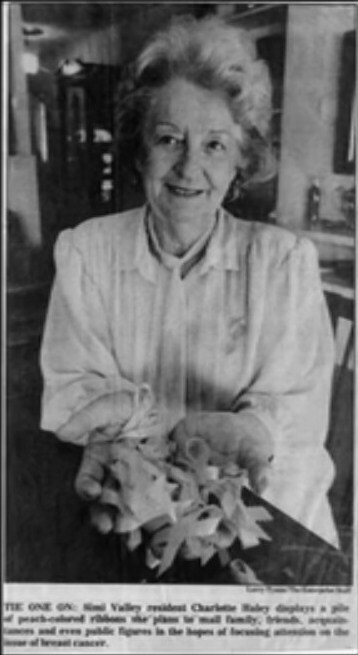 Dr. Pinckney and Dr. Crowe both reversed severe heart disease by adopting The Rave Diet. If you know someone with heart disease - who doesn't? - this will probably be the most valuable film they will ever watch - and from authorities with impeccable credentials. And if you eat to prevent heart disease, you will also prevent the other major chronic diseases that are plaguing Western nations. You will also hear from Dr. Heidrich who, after surgery, treated her breast cancer without chemotherapy, radiation or any other conventional treatments by following The Rave Diet. The Eating DVD is used in wellness clinics throughout the world to motivate people to change their diets and restore their health. can be cured within 16 weeks. Dr. Coldwell states how that's possible in this video. Make your own hemp oil using Rick's only OFFICIAL recipe.... free of charge,﻿ as always. Ensuring the correct dosage is used is﻿ key to overcoming cancer and not becoming overly drowsy. Please take care to follow the directions. In a related experiment, the scientists performed the same therapy on zebra fish, which caused them to grow unusual tails. More trials are in the works. The study is to be published in the journal Nature Materials. One must wonder how this form of therapy—one that does not, as of yet, line the pockets of Big Pharma—will develop in the world of traditional medicine. Drug manufacturers (literally) bank on perpetual sickness, and cancer drugs have shown time and again to worsen tumors. It turns out, THC when ingested in highly concentrated forms (such as EATING CANNABIS OIL) will attack any mutated cells in your body while strengthening and rejuvenating the healthy cells. 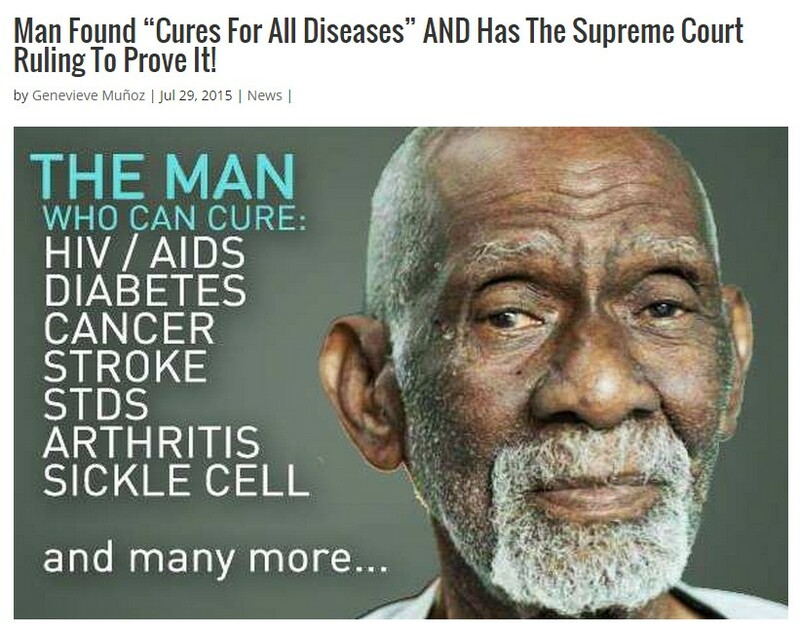 The PERFECT Cure for Cancer: it works fast, it works well, it works on many different forms of Cancer in ALL stages and it has ZERO harmful side effects. (Unlike Chemo which deteriorates your entire body and kills 1 in 5 patients). Not only that, but it dissolves ALL forms of tumors and can even combat superbugs like MRSA.